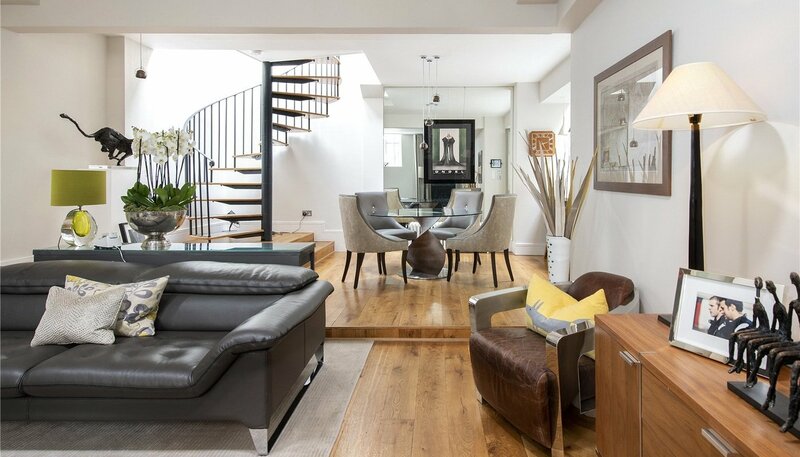 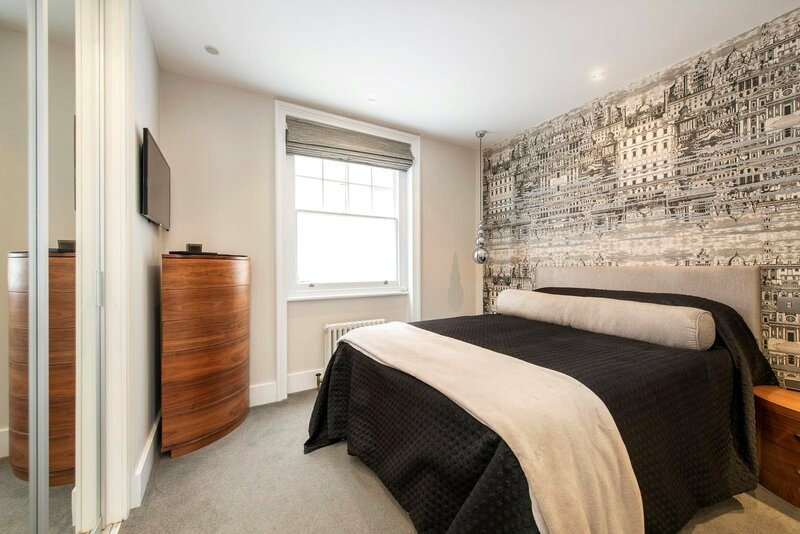 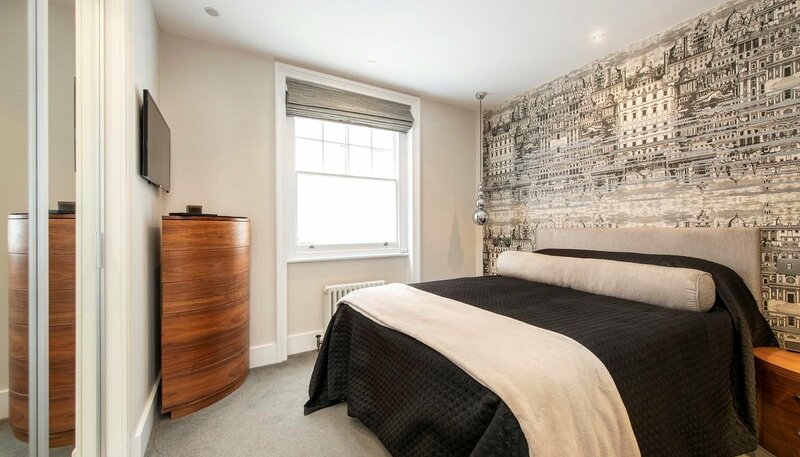 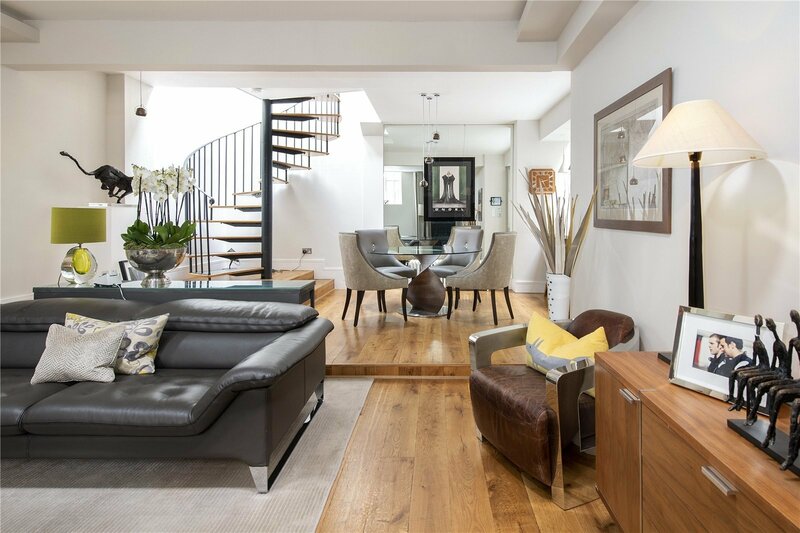 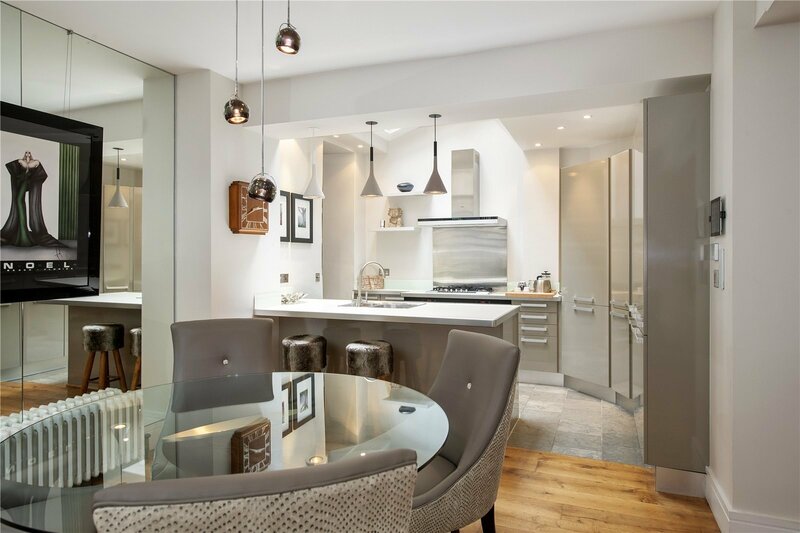 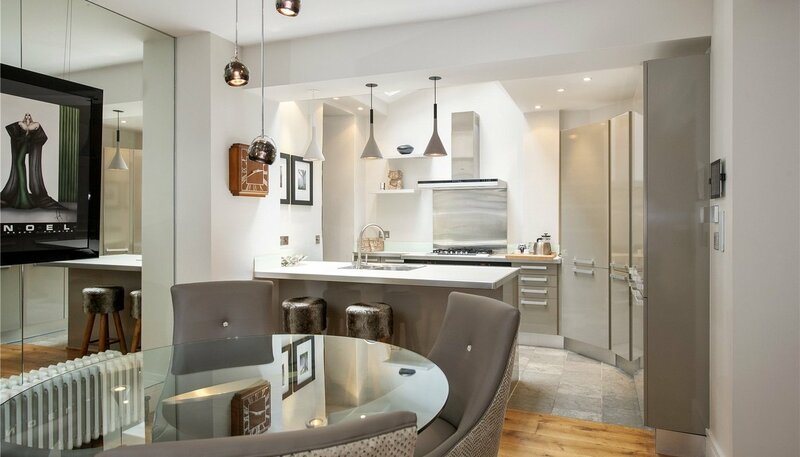 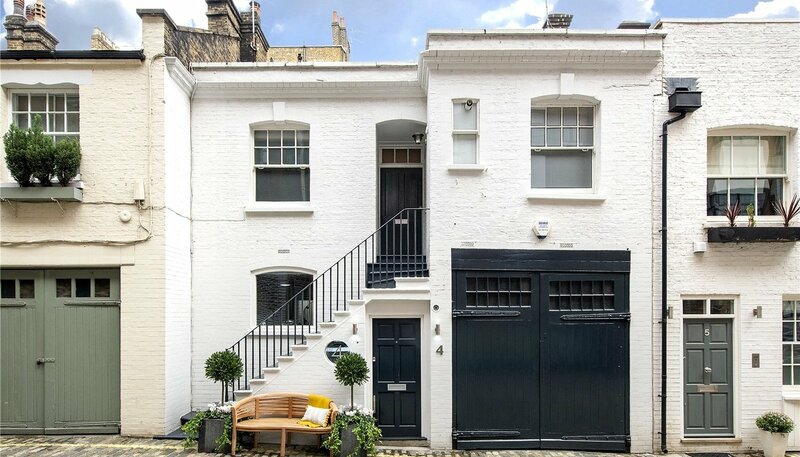 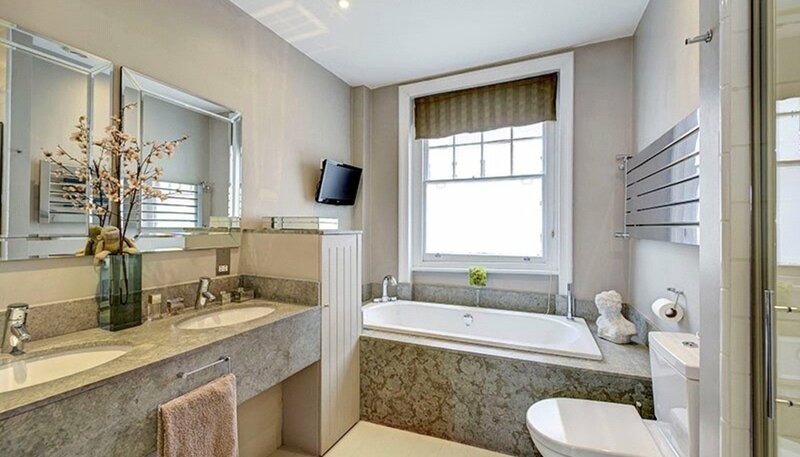 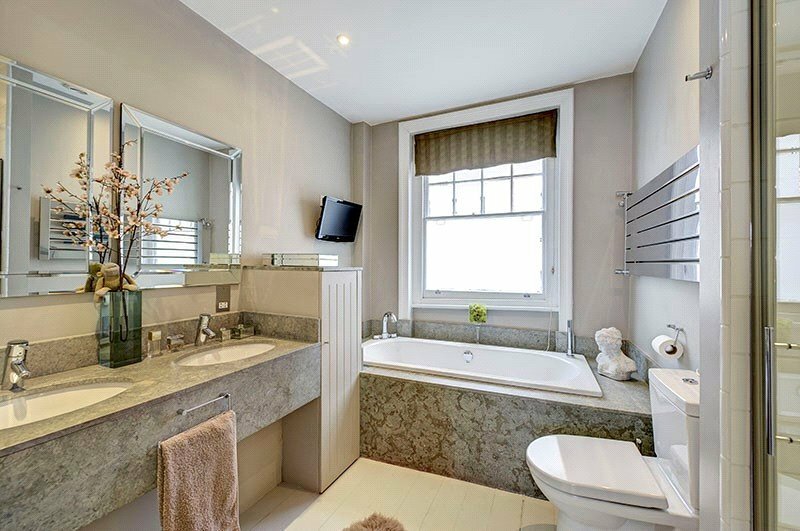 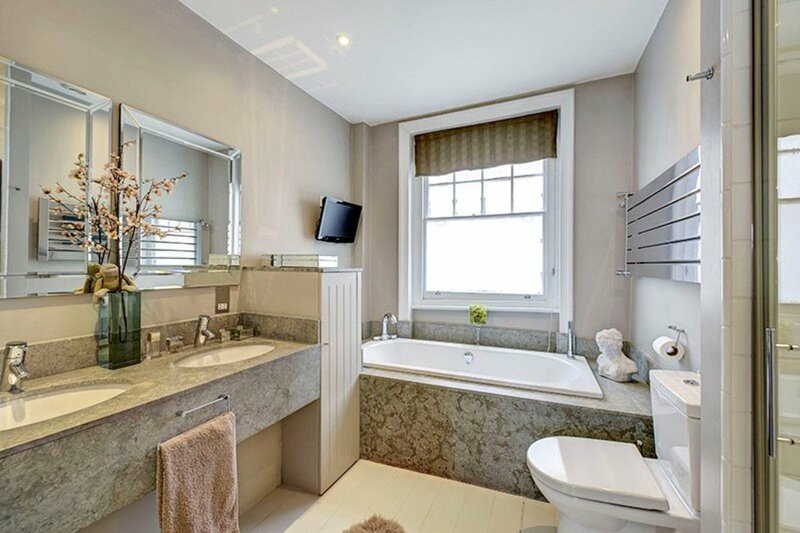 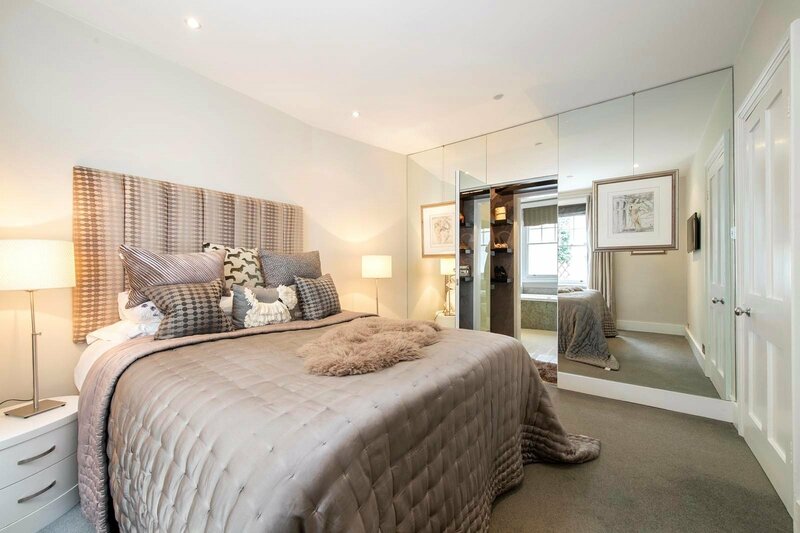 A stunning and completely renovated Marylebone Village Mews. 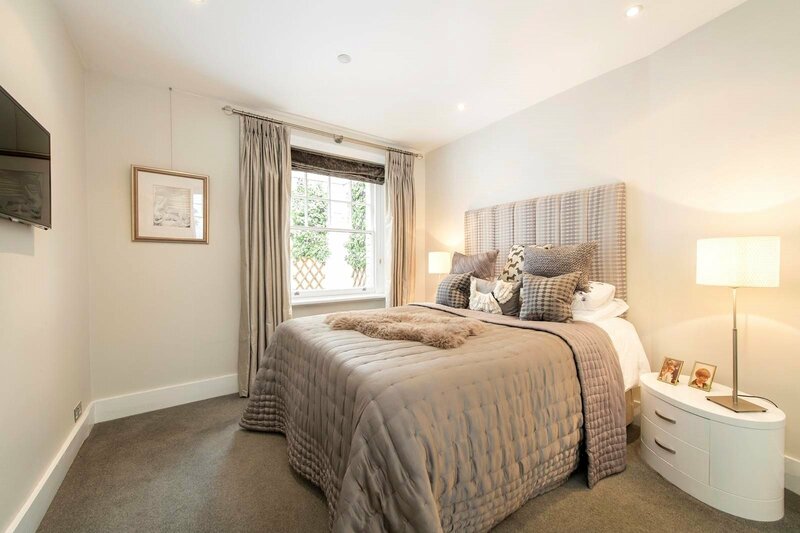 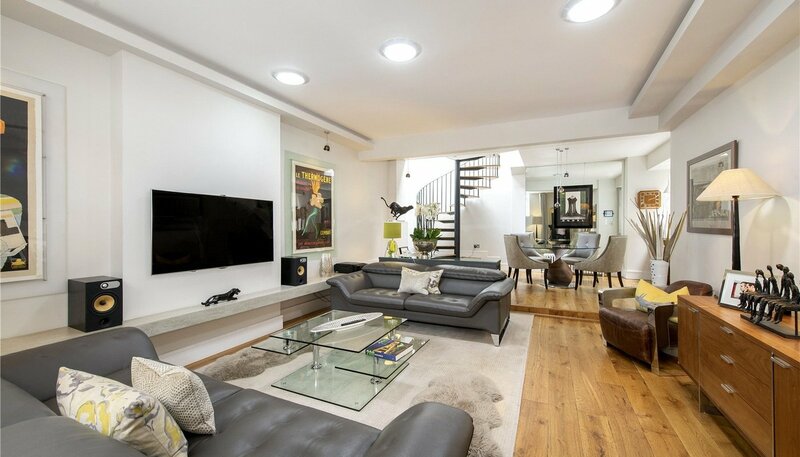 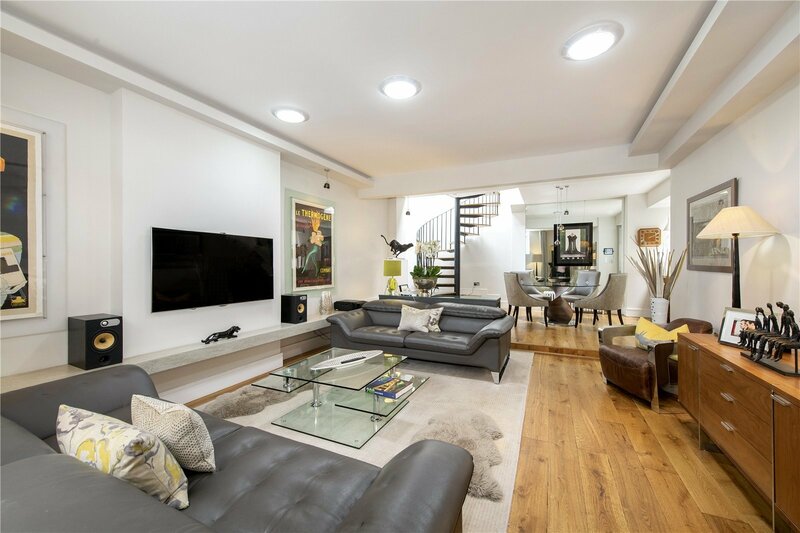 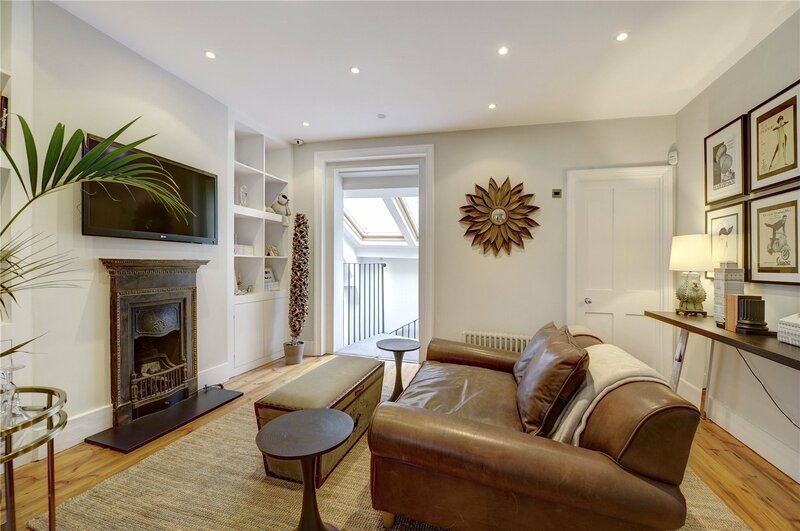 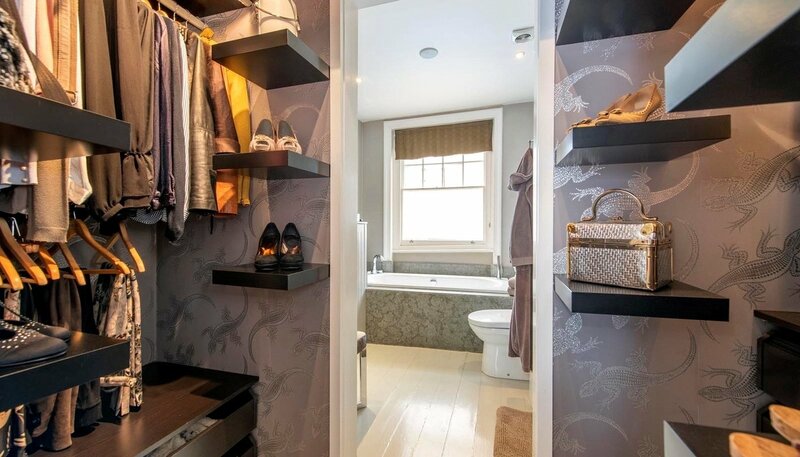 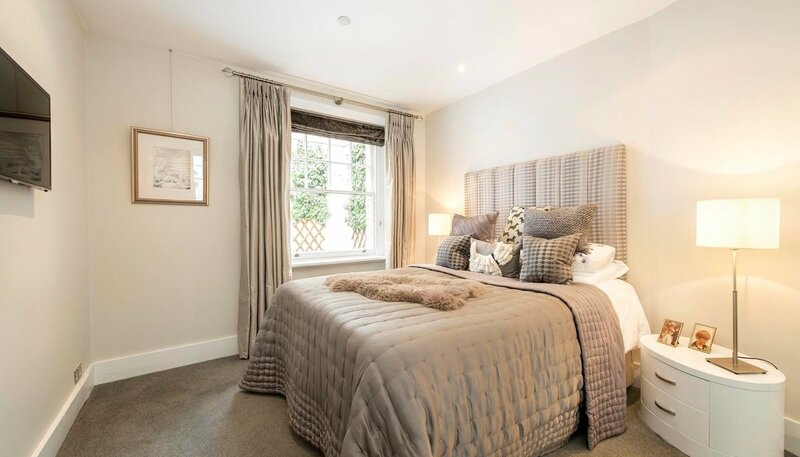 This property has been meticulously refurbished and boasts beautiful lighting design which highlights the fantastic proportions of this 2-bedroom, 2 bathroom mews brilliantly. 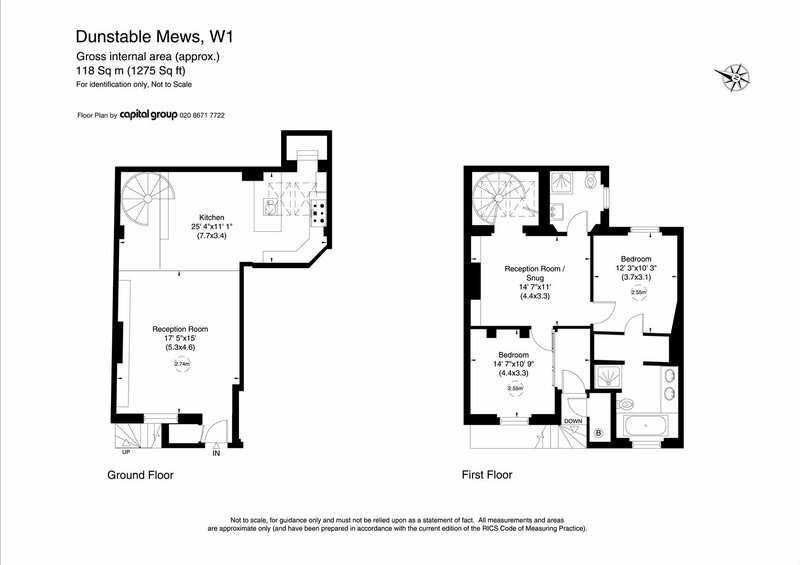 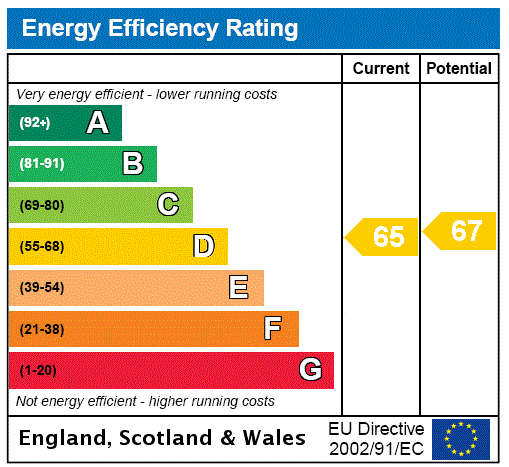 In addition, the property has added benefit of a lease on 2 connecting garages that are Circa £5200/year each. 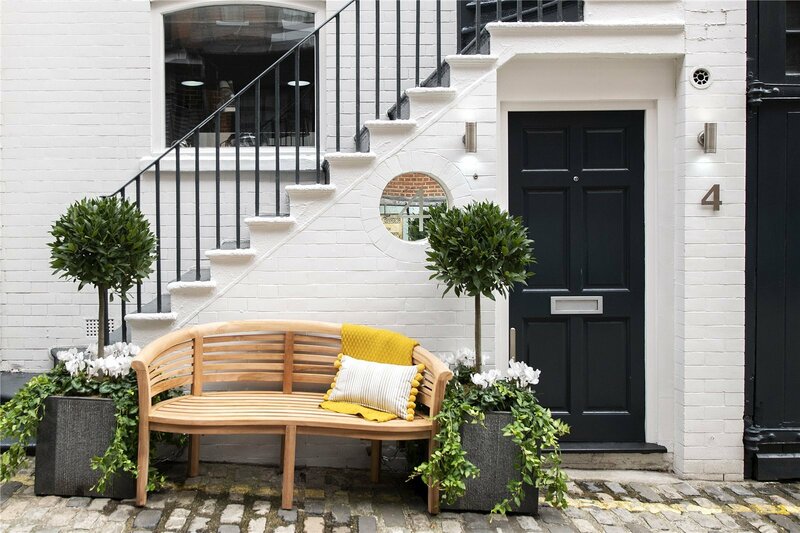 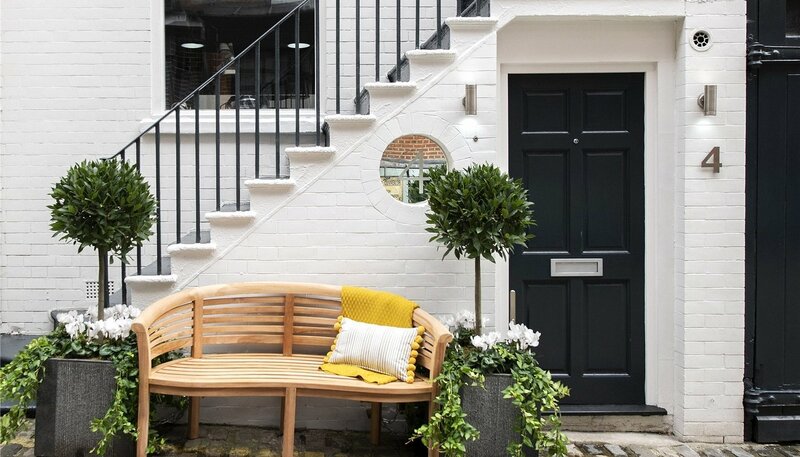 In the heart of Marylebone Village this mews is tucked away from the hustle and bustle, but with all the advantages as being moments from the boutiques, restaurants and health centers that this area is so sought after for. 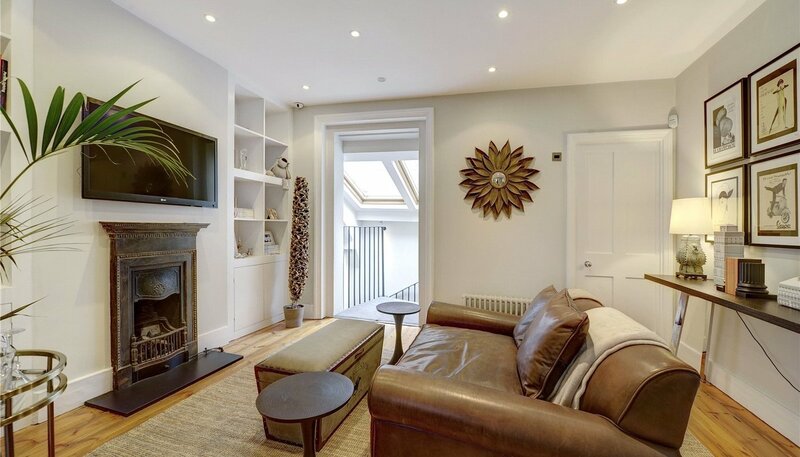 Regents Park is also a short stroll from the front door.